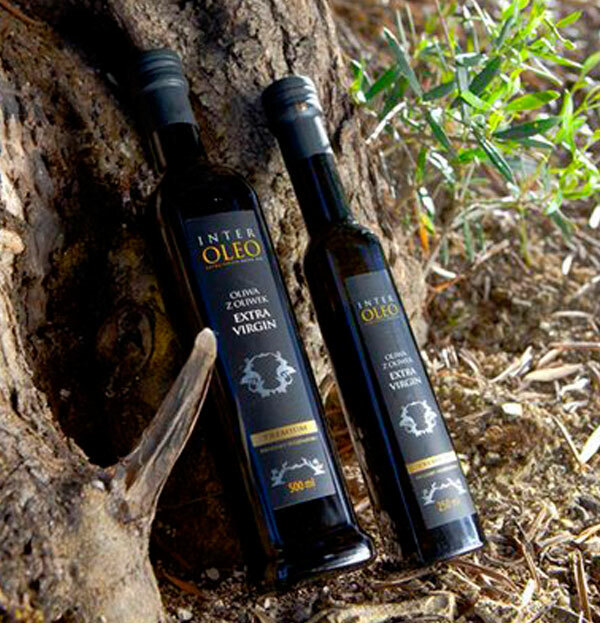 Interóleo is an olive oil producer group which integrates 23 olive oil factories. 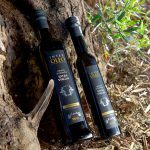 We are one of the main global operators in olive oil bulk markets where we give a professional and innovated management in a traditional market. We manage annually around 60.000 tons of olive oil and we consider fundamental to focus our experience and know-how in the production of EVOOs from different characteristics in an international market. 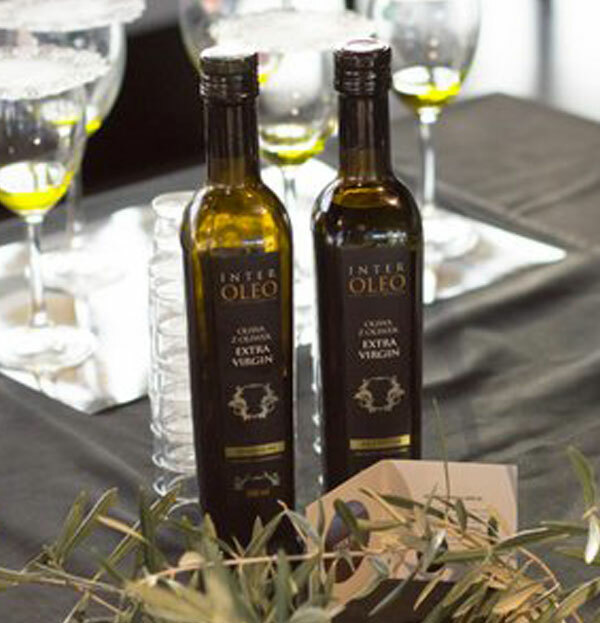 In Interóleo we give to our consumers a complete products portfolio which satisfies whatever their needs are, and therefore we adapt our products for each market. 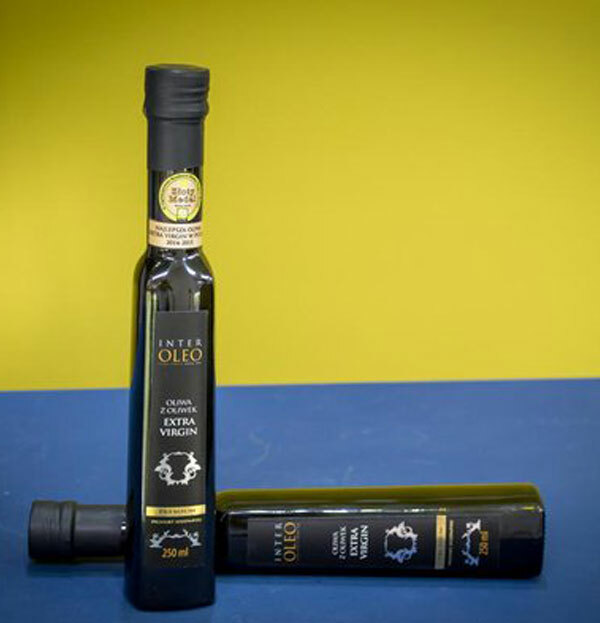 We have got different bottling plants where our diverse types of olive oil, produced by our partners, are bottled. 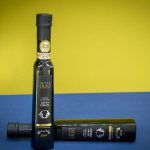 We have virgin and extra virgin olive oils from the most relevant varieties such as picual, arbequina, royal, cornicabra, hojiblanca; ecological produced olive oils and also those oils belonging to the three main denomination of origin. 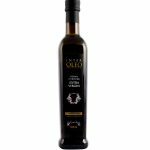 We can provide coupages, olive oils from different intensities, colors and flavors. 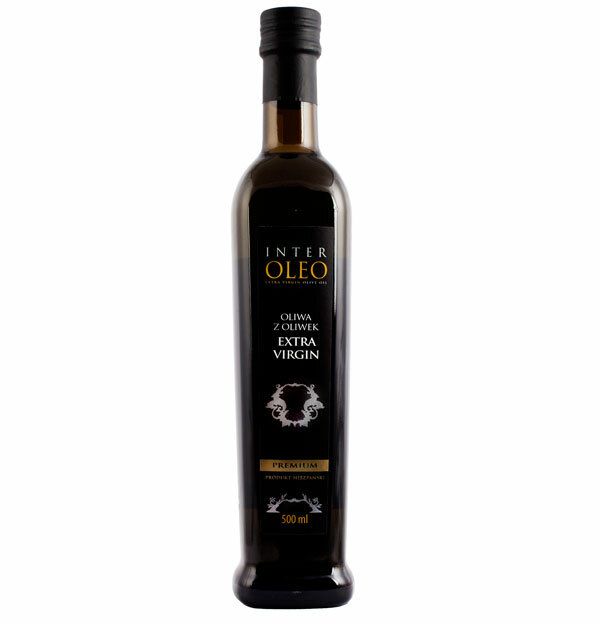 Nowadays Interóleo is located in several distribution chains such as TESCO, E.LECREC, ALMA and other local chains in Center Europe. 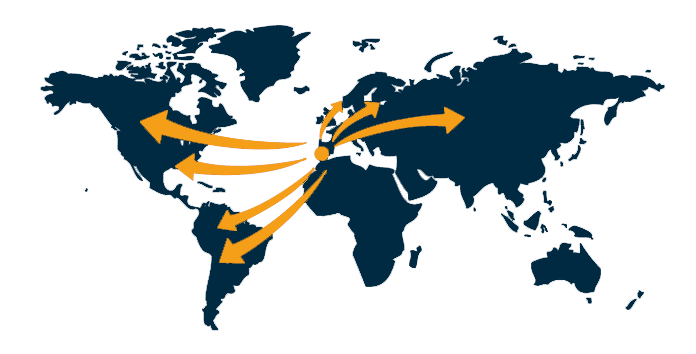 In Interóleo we are glad to offer our products there where they are demanded with the same high quality and professionalism as we work our others business centers. Our main goal is to satisfy our consumer requirements.